A new video review is out. 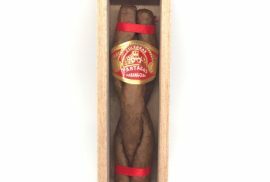 Dutch Cigars has released his review about a very special Regional Edition: Saint Luis Rey Marquez Regional Edition Cuba. 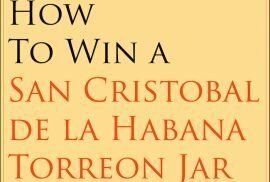 First of all because it is a Regional for Cuba and, as its own name indicates, it was produced exclusively for Cuba. Second of all because its production is limited to 7500 boxes of 10 Cigars. It might sound like a lot but it is not. A great piece for collectors and top level cigar aficionados. The Saint Luis Rey Marquez is a big cigar. The Saint Luis Rey Marquez looks very appealing. The wrapper is light brown and it has some visible veins. As every other regional, it has two bands: The brand band and the Regional band. 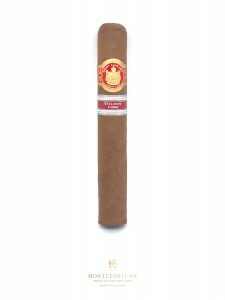 As Dutch Cigar states in his video, the Saint Luis Rey Marquez Cuba has a very different taste which makes it even more special. When smoking a cigar you want that cigar to be good. But what if you could smoke a cuban cigar that is good and something completely different. That’s exciting! 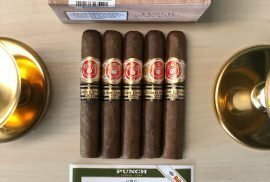 We are not going to spoil the video, but the Saint Luis Rey Marquez taste is less spicy, less peppery and more bitter at the start. The draw is perfect considering its thickness and length. 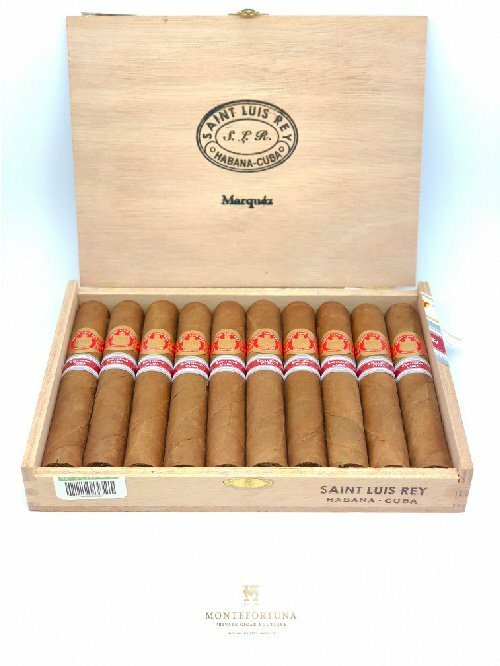 Currently, at Montefortuna Cigars, we have the Saint Luis Rey Marquez in Stock. It’s available in singles and boxes. You may buy Saint Luis Rey Marquez at Montefortuna Cigars. 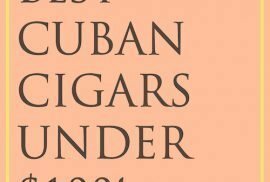 Full Video – Saint Luis Rey Marquez Regional Edition Cuba Review!